For our September Luncheon, we are pleased to be working with our major sponsor Greater Bank to present Liz Ellis. Liz Ellis is one of Australia’s highest profile elite athletes and most successful netballers ever. She surpassed the record for most test matches played for Australia in 2005 and captained the Sydney Swifts and Australian Netball Team until her retirement in 2007. Whilst she was building her netball career Liz was also studying a Bachelor of Arts/Bachelor of Laws at Macquarie University, graduating in 1996. She then practised Property and Infrastructure Law with Corrs Chambers Westgarth from 1997 to 2000 and was admitted as a Solicitor to the Supreme Court of New South Wales in 1998. Not content with all that, she launched the Liz Ellis Netball Clinics in 1997 and has coached enough kids over the past decade to twice fill Sydney’s ACER Arena. Liz is also a highly successful and experienced broadcaster, appearing on television and radio as a sports commentator and presenter since her retirement from playing. 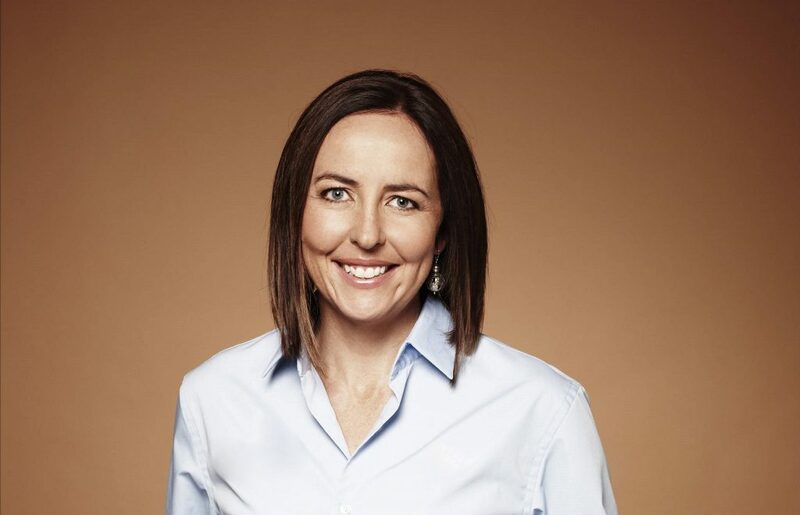 She is currently a regular co-host on Sports Sunday on the Nine Network and continues to provide commentary for the Super Netball also broadcast on Nine as well as appearing regularly on The Project on Channel 10. In 2009, Liz became a Member of the Order of Australia (AM) in the Australia Day Honours and in 2018 she was given the honour of being made an Officer of the Order of Australia (AO). Her achievements, strategies and philosophies on life are inspiring, and provide motivating and entertaining insights, as a highly sought after guest speaker, and we are so grateful to have her presenting at our September luncheon. Greater Bank is a customer-owned and focused financial services provider that has served people of the Hunter for more than 70 years. While it’s foundations remain firmly entrenched in the region, it now services more than 260,000 customers across NSW and South East Queensland. The bank’s commitment to providing strong customer service and a quality product offering was again recognised when named for the second consecutive year Bank of the Yearin the Roy Morgan Customer Satisfaction Awards, as well as taking out the 2018Home Lender of the Yearin Money Magazine’s 14thannual Consumer Finance Awards. As a customer-owned bank, Greater Bank is also committed to supporting the communities that support them. Over the past 12 months, their sponsorship portfolio has focused on eight major partnerships and a further 44 local area partnerships across its area of operation. Central to that has been its support of netball, which has been ongoing for the past 20 years. In 2018, Greater Bank is again the major sponsor of the Greater Newcastle Open Championship, as well as a supporter of a number of other associations across the Hunter and beyond, including Penrith, Kurri Kurri and Nelson Bay. It is also supporting the sport’s pathways through its major sponsorship of the Hunter Academy and Central Coast Academy of Sport’s Netball Programs, as well as Sam Poolman’s ASPIRE Netball Program, which is has been developed and conducted by Newcastle’s national netball league star. With Greater Bank’s support, Sam’s program has helped more than 300 young athletes to improve their skill-set and learn how to navigate pathways from amateur to professional sport.